After owning two businesses for two decades, I finally got a real job... dream job actually! 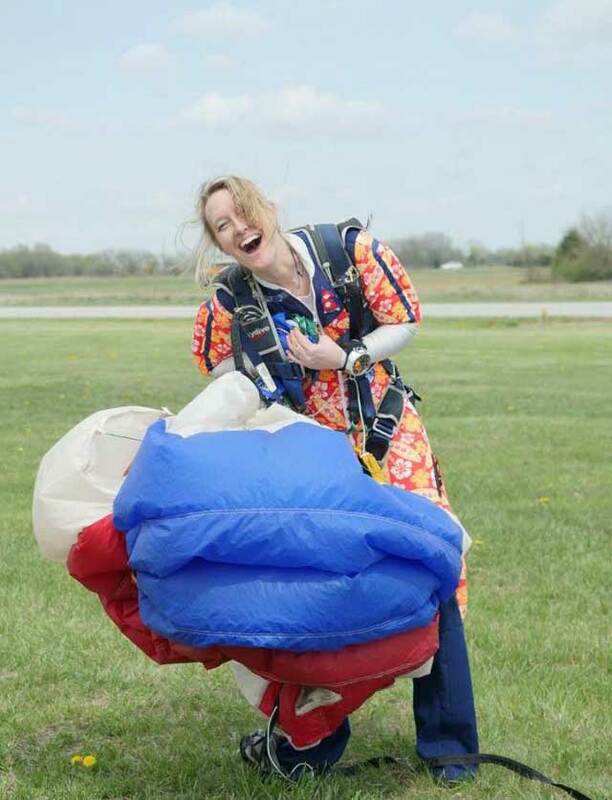 Combining my passions of technology, education, and skydiving, I was hired in January 2017 by the United States Parachute Association as Director of IT. Sadly, I am no longer taking on new web programming projects, but I'm still skydiving and teaching certification courses through Xcelskydiving and of course writing! Also, I am still available for public speaking events... just email me. This blog site serves to display my numerous previously published works as well as satisfy my continued urge for sharing my insights... you know, those thoughts you have at 4 o'clock in the morning. for Teachers or Speakers or even Moms! Sometimes you need to see an immediate improvement, but there is just no time to learn a new way of doing things. You have to make do with what you have. But what if you could just tweak a few things and see instant huge improvement? That's where hacks come in! If you are a teacher, a speaker, or even a mom, I have for you, Five Simple Hacks that will instantly improve how you get your point across. Which is better? Brushing your teeth twice a day for 90 seconds each time? Or brushing your teeth every Monday morning for 21 minutes? Or brushing your teeth on the 1st of the month for 10 1/2 hours? Two individuals can do greater things together than the effect of their separate acheivements. Goal setting, self-improvement, advancement, augmentation, progress, development... It's a constant and insatiable chase to an over-glorified, vague end game that never ends. I like activity, but I don't like that race. So, here's what being a lazy drummer taught me about getting better at stuff. What does 120 mph wind sound like?